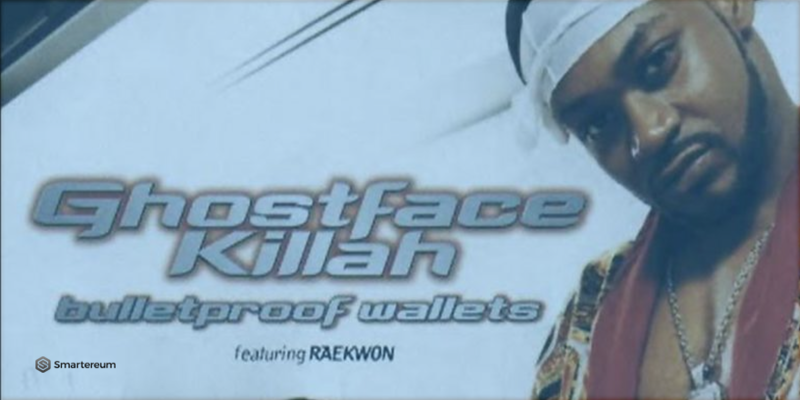 US rapper Ghostface Killah (real name, Dennis Coles) has joined the growing list of celebrities getting actively involved in cryptocurrency. Paris Hilton, Kanye West, Mayweather, The Game, Jamie Foxx and recently DJ Khaled have all drawn attention to Initial Coin Offerings (ICOs). The Wu-Tang Clan’s rapper has co-founded Cream Capital with Brett Westbrook. He doubles as a campaign ambassador for the company while Westbrook serves as the CEO. 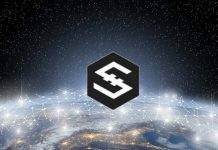 They plan to raise $30 million in an ICO starting on Nov 11. 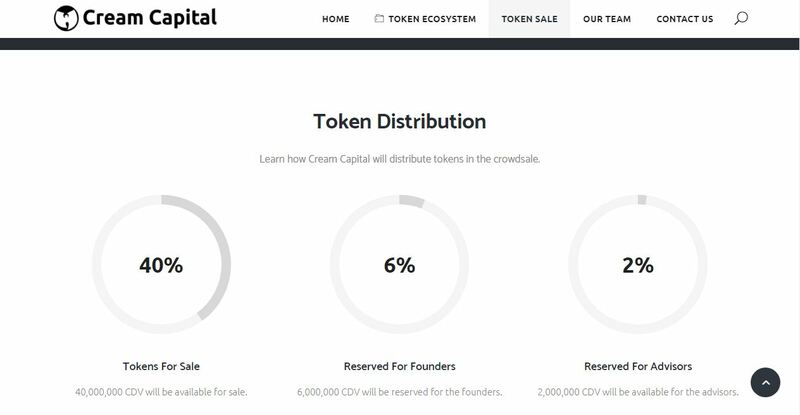 They intend to sell Cream Dividend Tokens, which can be exchanged for Ether, the value tokens of the Ethereum blockchain. 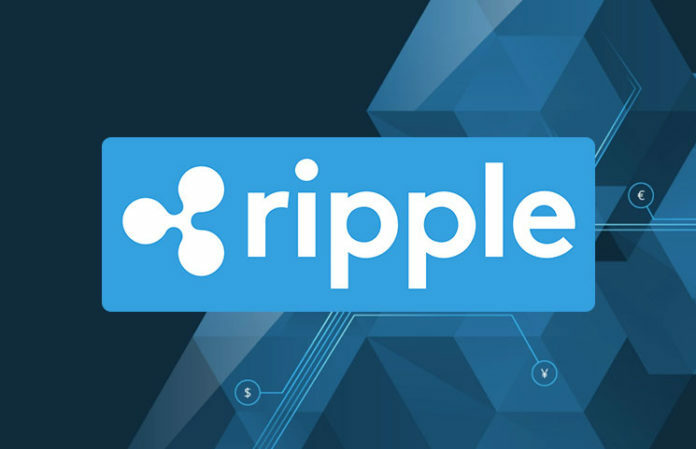 Information on the website reads, “We are developing Cream Cash (CREAM); an ERC-223 token in 1:1 synchronization with the value of the United States dollar”. 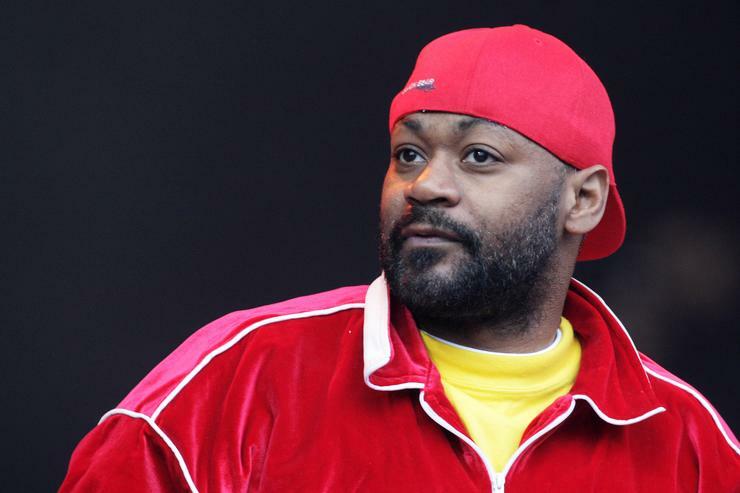 Brett Westbrook while speaking to music website, Pigeons and Planes, described Ghostface as a forward-thinking person who has a keen interest in future technology. They had met during a Reddit AMA (Ask Me Anything) chat in 2016. Speaking with CNBC about Celebrity involvement in ICOs, Westbrook referred to it as a double-edged sword. 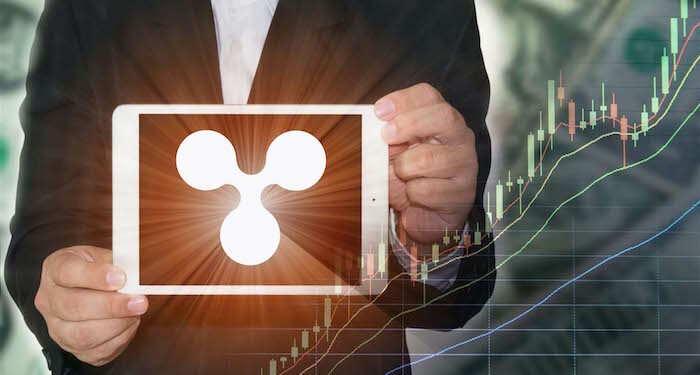 “I personally think that anything that puts cryptocurrencies in front of the eyes of everyday people is a great thing for the markets overall”, he said. “On the other hand, I believe it’s important that celebrities know the importance of their endorsements and understand the underlying principles of Blockchain technology”. The company’s name Cream Capital was inspired by Wu-Tang Clans’s hit song of 1993, C.R.E.A.M. It stands for “Cash Rules Everything Around Me”. In this case, Cream would mean “Crypto Rules Everything Around Me”. Next articleICOs And Celebrities – Match Made In Heaven?